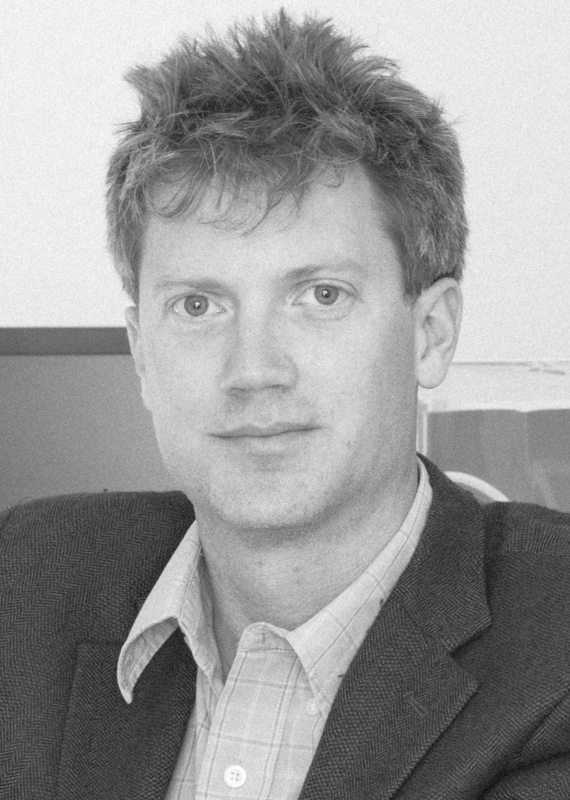 Dr. Kyle Konis, AIA is an Assistant Professor of Architecture at the University of Southern California. His courses focus on techniques and measurable methods for integrating sustainable design principles into architectural practice and urban design. Kyle’s research interests are centered on improving the feedback loop between design and the performance outcomes of buildings in use, with an emphasis on the experience of building occupants. His current research seeks to translate available photobiology research into a daylighting metric capable of assessing the circadian potential of a range of building types to better support occupant health and well-being.